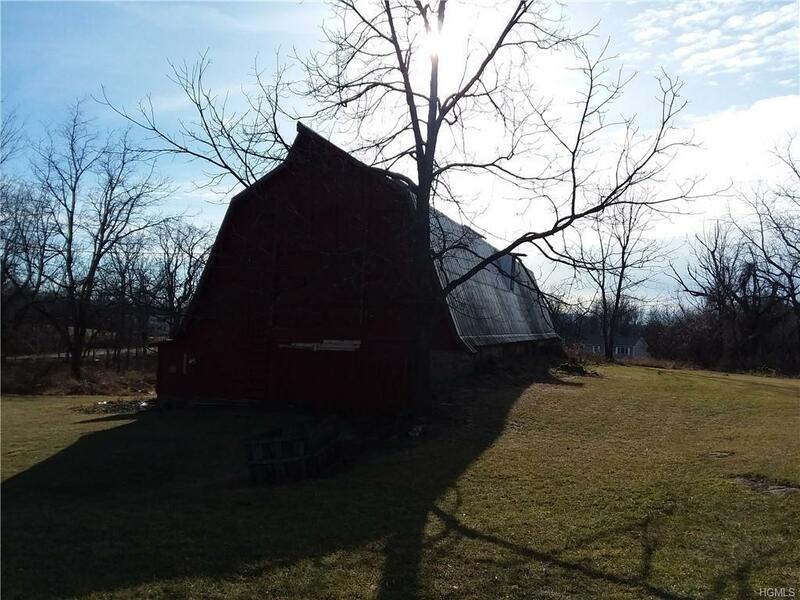 Build Your Estate Here on this Hugh Rolling Lot in the Town of Warwick Countryside. 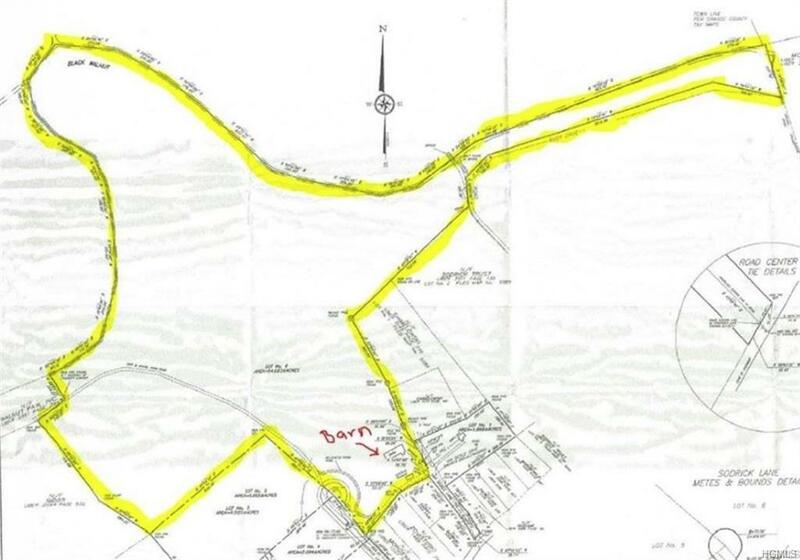 Located in the Pine Island Region of the Town the Lot can be Sub-Divided Into a Total of 3 Lots. 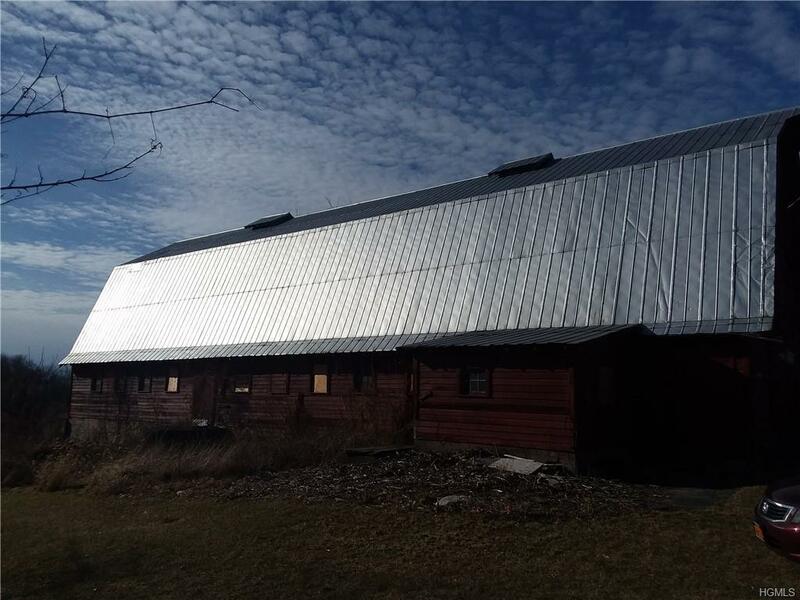 The Property is Mostly Cleared & Features a Large Barn. The Lot Abounds with Wildlife & the Rear of the Property Abuts the Black Island Walnut Channel. 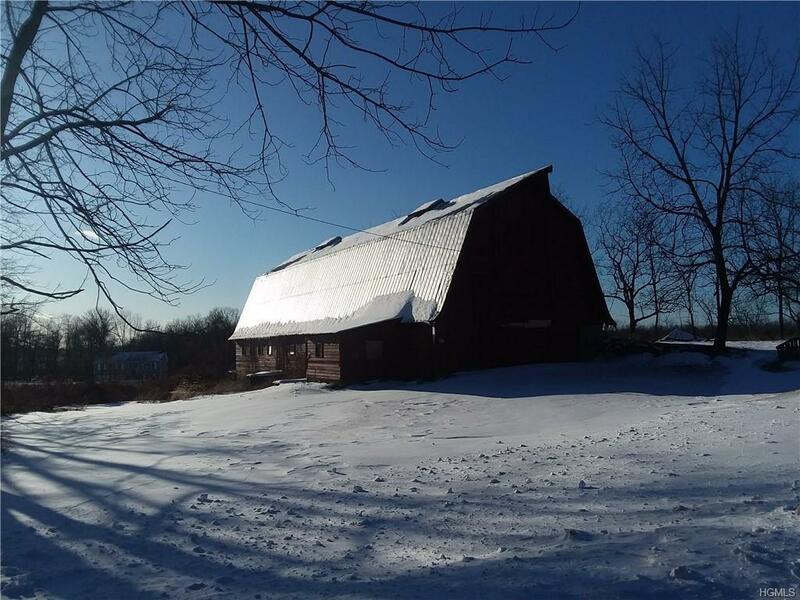 This Property Would be Great for a Farm/Horse Property Featuring Fertile Soil & Rolling Meadows for Horseback Riding. Although Rural in Nature the Lot is Just Minutes From Commuter Highway, NYC Bus & Railroad, & All Your Shopping Needs. Build Your Estate Here or Divide & Prosper By Making Multiple Lots. Come Make This Lot .... YOUR LOT! Listing courtesy of Paul D Adams of Keller Williams Realty.